Just reduced $1000.00 per month! Owner pays for Landscaping and Pool Care. Desirable Vanderbilt Beach Area. 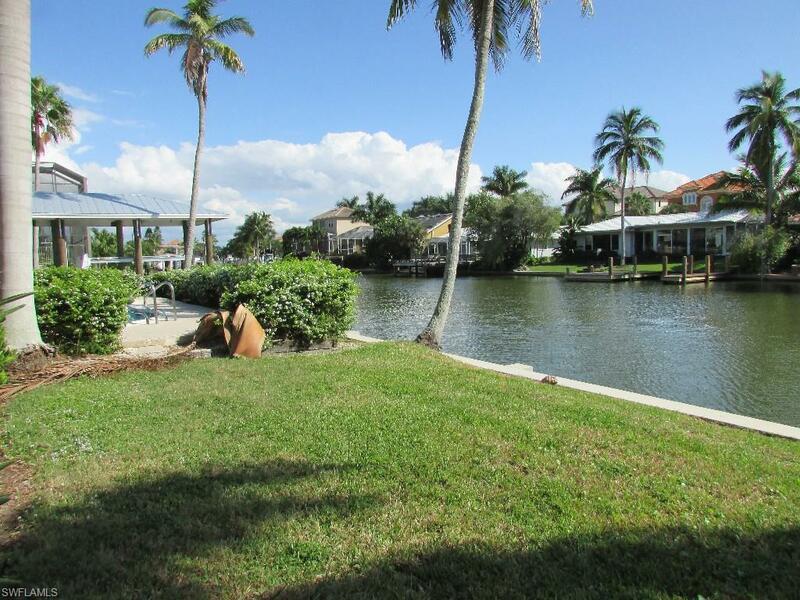 Annual, Unfurnished, Gulf-Access, Waterfront, Pool home is to move in right away now. 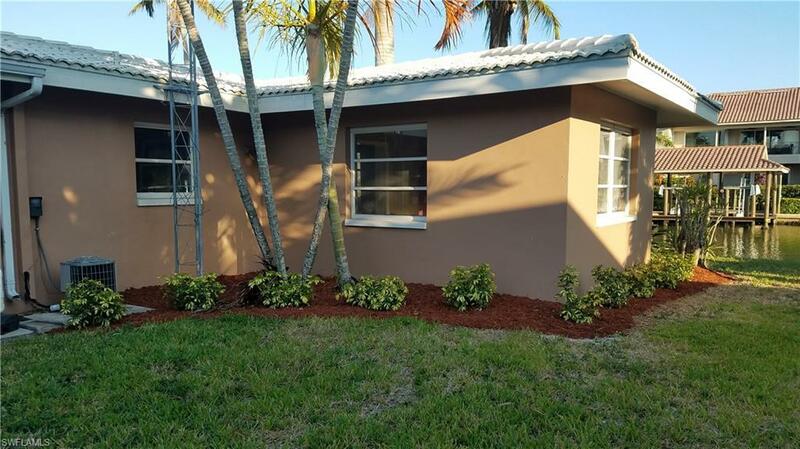 Located between the Bay and .02 miles to residents path to to Vanderbilt Beach. 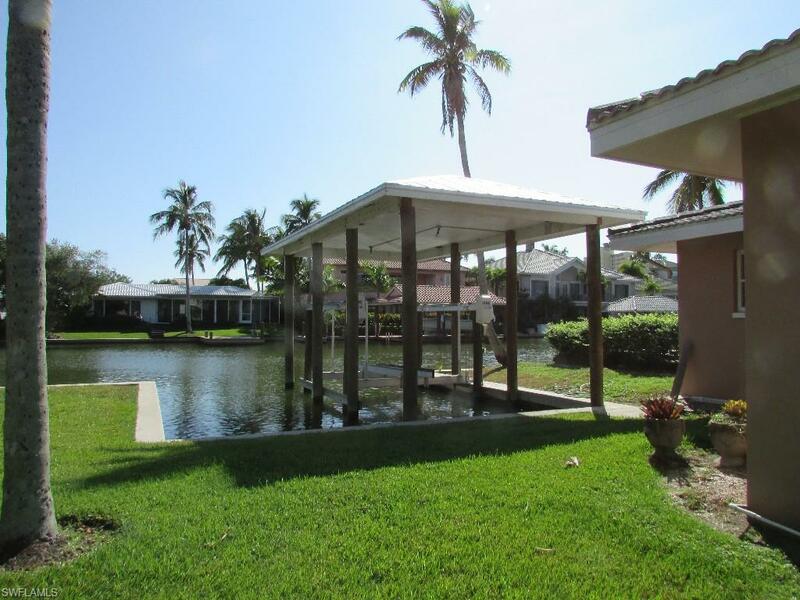 Single Family home located on an Oversized Double lot on the Canal with a boathouse and lift. 4 bedrooms, den, 2 1/2 Baths. Home has lots of closet and storage space. Oversized 25x25 Garage. Short approval time frame. No Association Approval. 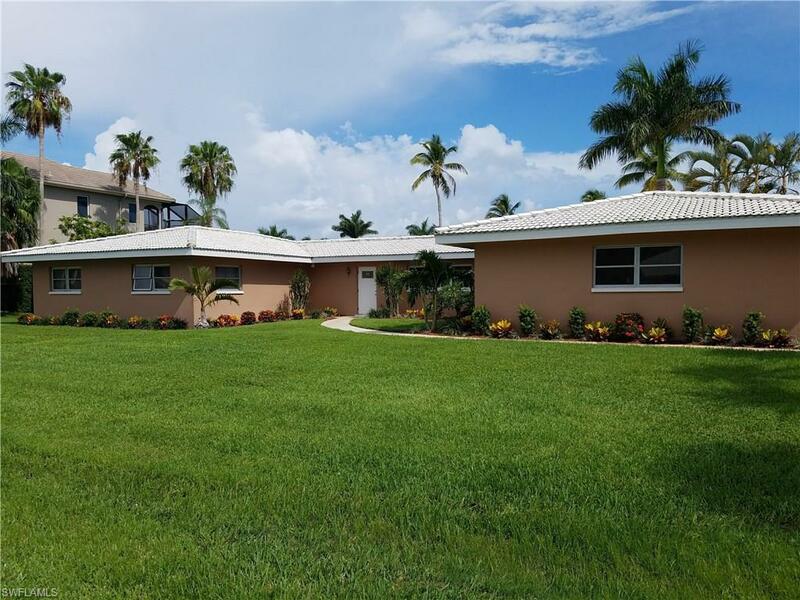 Walking distance to the white sandy beaches of SW Florida!! Listing courtesy of Poteet Properties, Inc..